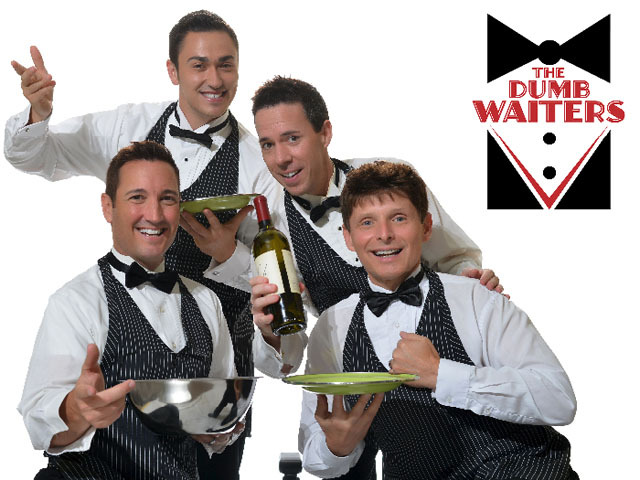 The DUMB WAITERS include three tenor vocalists posing as waiters, cavorting with your event's guests, until they reveal themselves as world-class vocalists then presenting and serving up a dynamic operatic performance! TRIBUTE STAGE SHOW! Bringing you all the fabulous hits from the 60s; 70s; 80s with favorite artist ie: The BEACH BOYS; BEATLES, BEE GEES, FOUR SEASONS, etc. 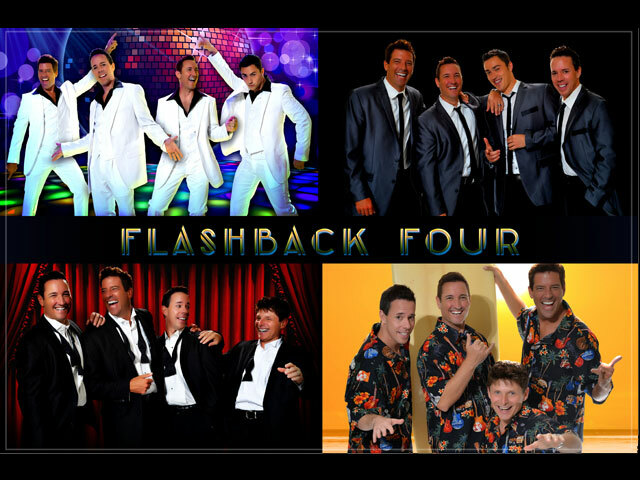 Get ready to GROOVE through the decades! Track Show or with Live Band! POP / TOP 40 SWING! Four Manhattan Transfer style vocalists doing swing versions of favorite Top 40 hits. 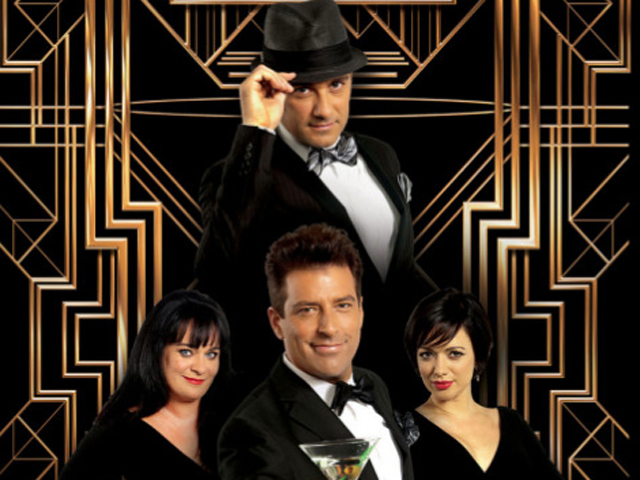 Whether sophisticated cocktail hour, or all-out dance party, this cool, stylish group complete with small jazz combo, or full big band is always a hit! 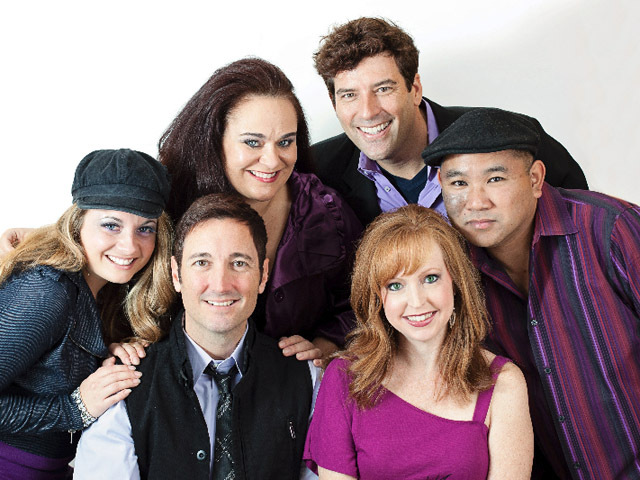 Six Member A Capella Artistry! 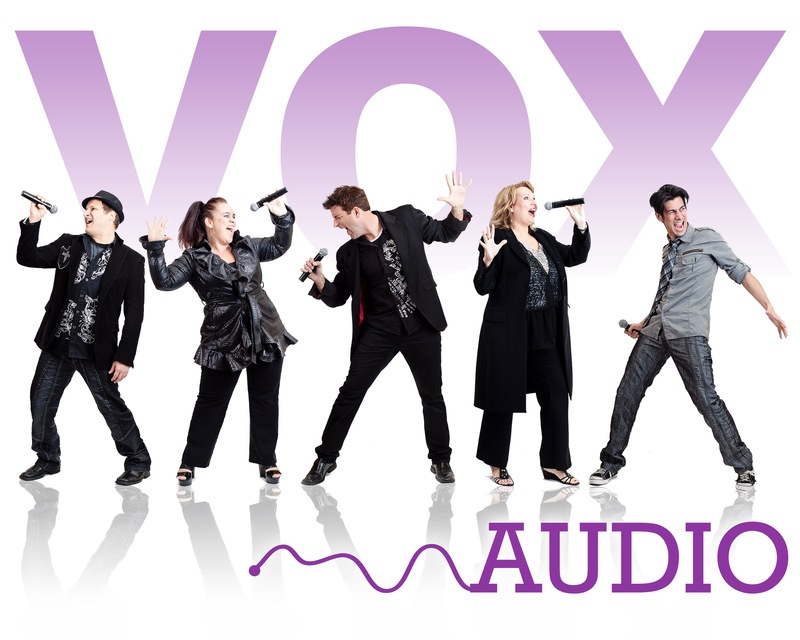 VOX AUDIO (aka TOXIC AUDIO) Off Broadway, Drama Desk Award-winning Theatrical Stage Show. Customizable performances for all venues and events. 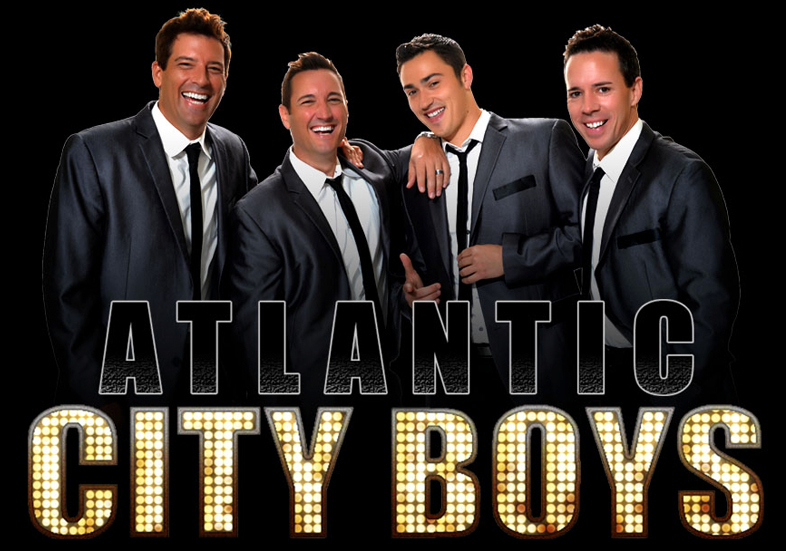 The BEST A Cappella Show in the World!